Rockport Post & Beam contact information and request more information. 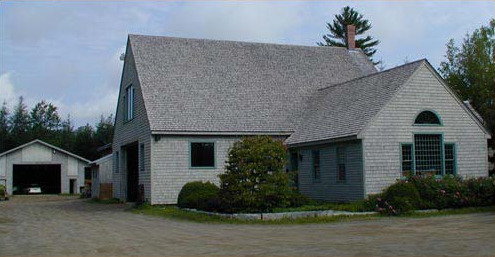 Call us Toll-Free at 1-888-285-8562 or, come by and visit us in Rockport, Maine. Please feel free to call or email us and talk about your project. Or, stop by and meet with us in our shop and office in Rockport, Maine, and tell us about your proposed project in person. We're happy to answer your questions and show you photos, floor plans, and projects-in-progress. We receive mail at P.O. Box 353, Rockport, Maine, 04856. When you complete the form below, you're one step closer to making your dream of a timber frame home, cottage, or barn a reality. Please give us some information about yourself and your plans. Let us know how you'd like us to contact you. And feel free to use the "Tell Us About Your Project" section to ask whatever questions might be on your mind. Would you like more information on our design service?